Getting tired often when you carry your baby along with you? To get rid of this situation Peekaru have brought an amazing free baby carrying jacket. 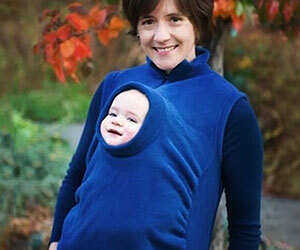 With this jacket you can now carry your newly born baby with ease. Buy Now!